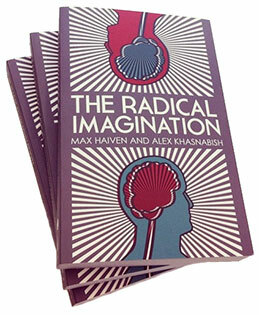 After seven years of social movement research, radical public education, and general rabble-rousing the Radical Imagination Project is signing off. As project co-directors, we want to extend our sincere thanks to all of you fellow travelers who have joined us on this collective journey seeking new routes to radical social change. Over the next few months expect to see a few more things emerge from the project’s work – the outcomes of the “For the Long Haul” research initiative and the ongoing film and discussion series at the Halifax Central Library are both on deck for winter 2018. 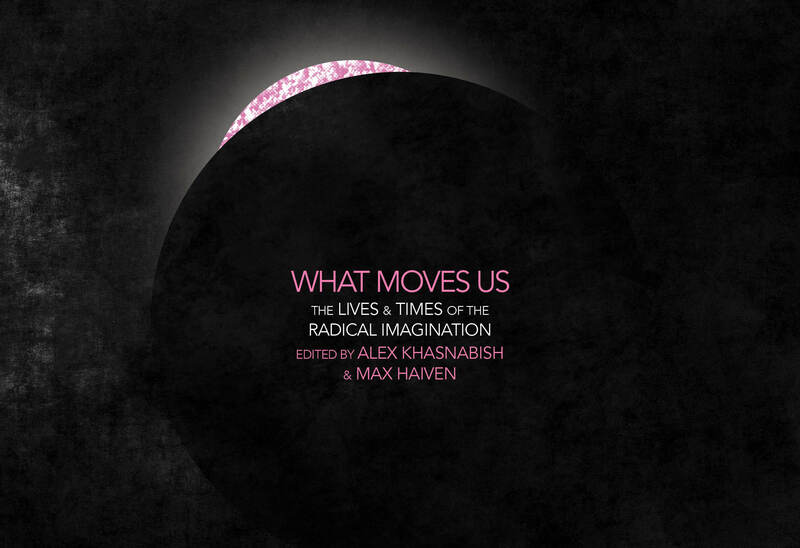 And of course check out What Moves Us: The Lives and Times of the Radical Imagination, the last major publication from the project bringing together some stellar contributors who have worked with and alongside us over the years. It has been our honour to put university-based research to work with radical social justice movements since 2010. We hope that the closure of the project will allow space for other exciting and innovative experiments in radical scholar-activism and radical imagination to spring up in its place. 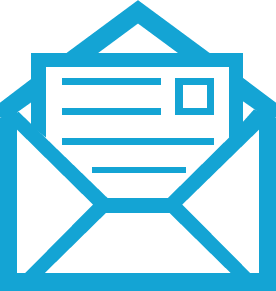 For a while at least we will maintain both the project website and the Facebook page as resources, continuing to share the movement-based knowledge we have been privileged to curate over the years and to use them as platforms for communicating current events and initiatives in the spirit of the project. That’s all, folks. It’s been our great privilege to share in your visions for radical social change and social justice and to contribute in some modest way to moving us toward collective liberation. The struggle continues.